We’ve been promised wallet replacements before. We’ve been told smartphone solutions are coming any day now—yet our billfolds still remain stuffed. In a world of shiny digital screens, plastic is still the dominant and preferred method of payment. 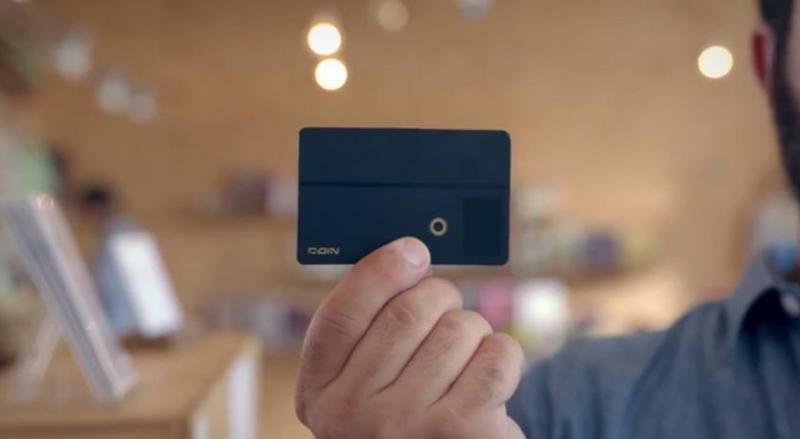 But one company is attempting to make your credit card collection more manageable. Coin, a new startup jumping headfirst into the crowdfunding ether, has a solution that’s so easy it’s a wonder we’re not already using something similar. 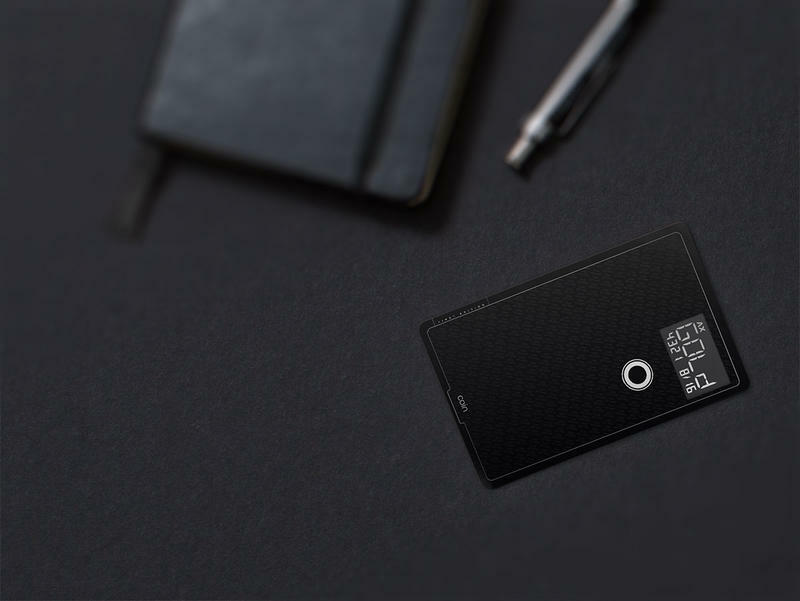 Instead of being stuck carrying around four, five, or even six or more credit cards, Coin has developed a new connected card (through Bluetooth Low Energy)—about the size of what’s already in your wallet—that’s capable of storing all your existing swipeable cards—credit, debit, gift card, membership card, you name it. 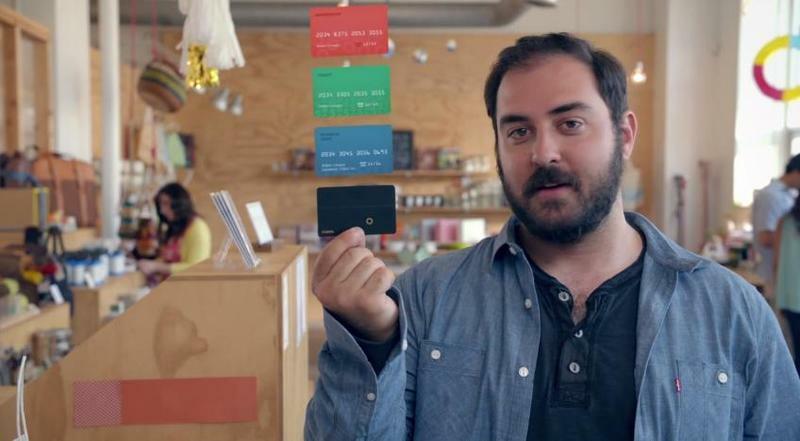 Essentially, one master card to rule them all—no more embarrassing back pocket bulge. 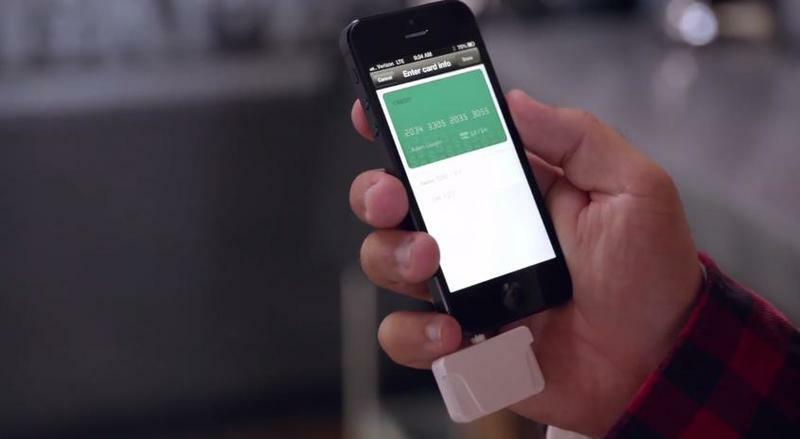 It’s a highly convenient solution that takes the simplicity of a credit card into an entirely new frontier. And the best part is is that Coin promises to be super simple to use, and is supported anywhere your existing cards are accepted. With a companion dongle and smartphone app (iOS and Android ), you can upload all your cards onto Coin, which has 128-bit encryption. Through the app, you can easily add or delete existing cards, or just manage the ones you currently have uploaded. Once your cards are on Coin, the companion app and dongle won’t be necessary to function, but there is one very cool advantage to always having your smartphone with you, as the video below perfectly demonstrates. If you happen to space out and leave Coin behind, your phone will be alerted, so you’ll never have to go back to that bar just to get your credit card. If you do lose it, Coin can remotely be wiped, so nobody will ever have access to the cards you have stored. Paying with a specific card with Coin is just a matter of tapping on a button and choosing the right one. Coin has a small digital display that allows you to scroll through the cards you have stored; choose the one you want and swipe—that’s it. The company said that Coin never needs recharging, and will last an estimated two years; it’s shock and water-resistant, too, and it will never demagnetize. Since Coin is going through the crowdfunding process, it has a long road ahead. Right now, the company has set a goal of $50,000, which should get things into production. If all goes according to plan, the first batch won’t start shipping until summer 2014, which is obviously a long ways away. 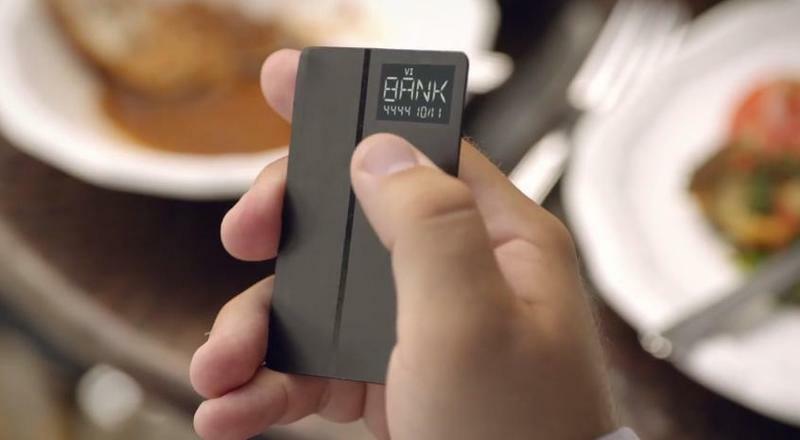 Still, the concept is certainly promising, and can make carrying a wallet much, much easier. Once Coin hits retail, it’ll go for $100, but backers can get a special discount (limited availability) of $50.